This poem – “Bani Adam” or “Children of Adam,” written by 13th century Iranian poet Sa’adi – is woven into a carpet at the entrance to the Hall of Nations at the United Nations Building in New York. The poem, in this English translation (although there are many), appears there because it speaks to the necessity of global interdependence for world peace. 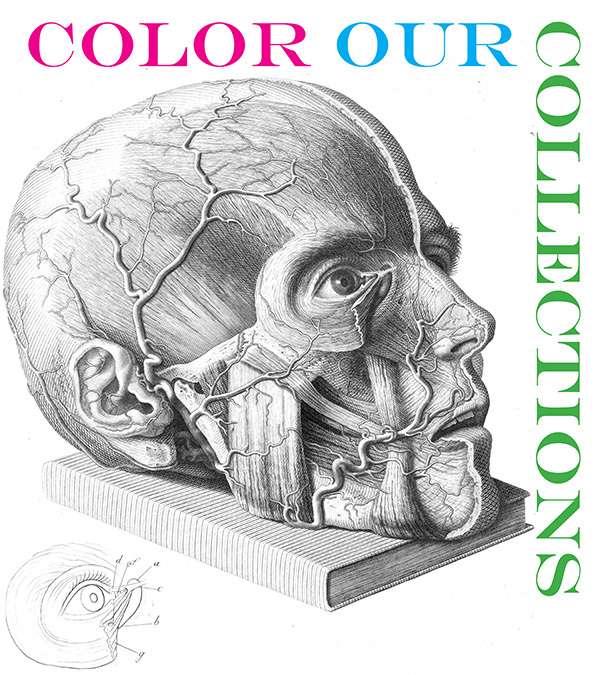 Since 2013, colouring books for adults have grown into the “hottest trend in publishing.” And now the archives of major universities and museums around the world have got in on the act. 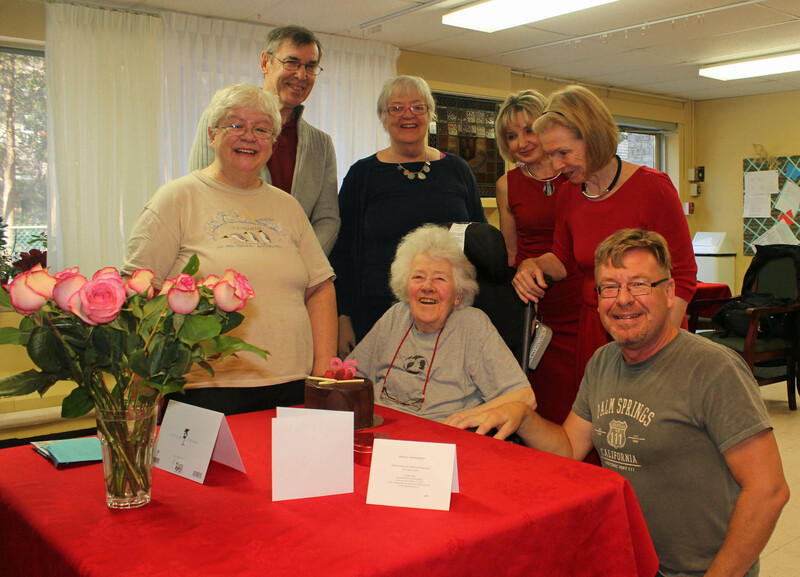 Last Friday (29 January), a few friends and former colleagues joined Joan Hollobon for a celebration of her 96th birthday. Joan was a mentor to many, and in particular, a role model for me in my 35-year (and counting) medical reporting career.